Definition at line 84 of file CChemEqParser.h. 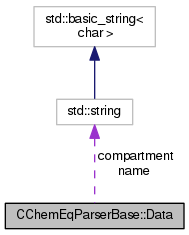 Definition at line 88 of file CChemEqParser.h. Definition at line 87 of file CChemEqParser.h. Definition at line 86 of file CChemEqParser.h.